The Witness and Victim Protection Agency (LPSK) will soon have an internal whistle-blowing mechanism as part of its efforts to prevent corruption within the institution. 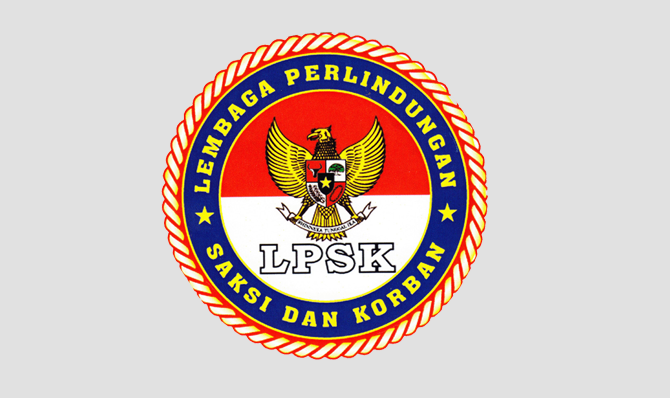 LPSK head Abdul Haris Semendawai said the new mechanism was set up as a follow-up to Presidential Instruction No. 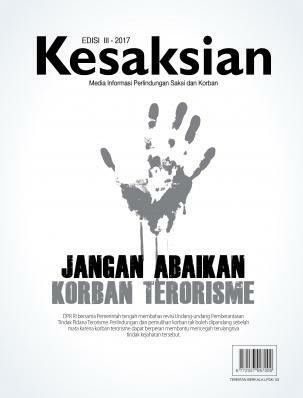 2/2014 on corruption eradication, which placed more focus on government institutions’ prevention efforts. “We also want the new mechanism to be a role model for other ministries and state institutions,” Abdul said in a statement made available to The Jakarta Post on Wednesday. The LPSK is expected to wrap up the draft of the regulation on the mechanism this week. 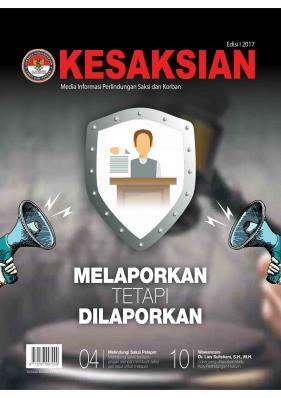 "LPSK Dampingi Saksi Penganiayaan Brimob di Poso"
"PRT Korban Penyekapan Meninggal di RS"
"LPSK Miliki Unit Medis dan Psikologis untuk Korban Kejahatan"
"Sidang perdana kasus Cebongan dipadati pengunjung"
"LPSK Negosiasi 'Shelter' Terdakwa Korupsi"